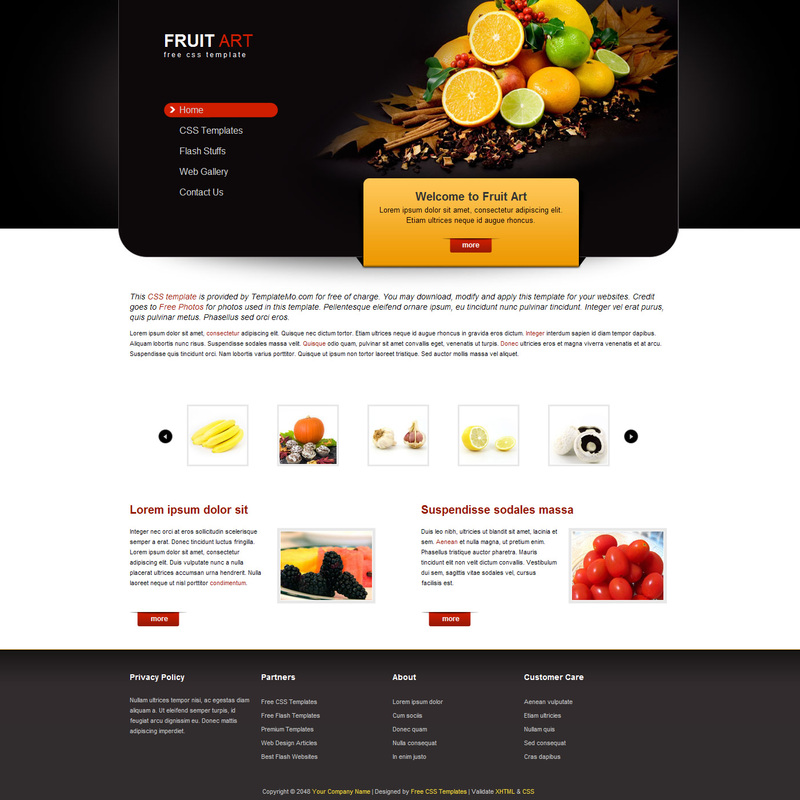 Fruit Art is a beautiful web template using black color for header background and white color for content background. 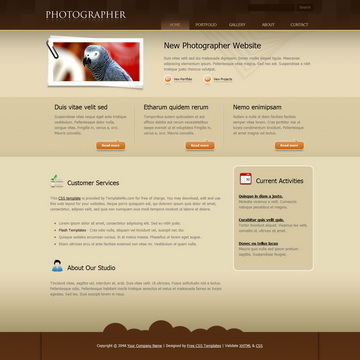 It is also integrated with JS slider for thumbnails gallery. 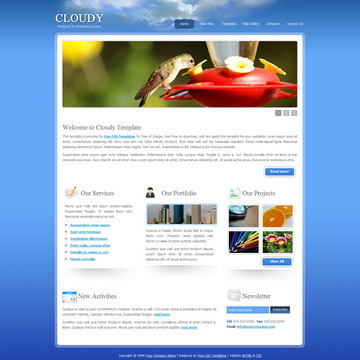 Cloudy template is a clean web layout with attractive cloud header using blue background color gradient. Fruit Art Template is licensed under Creative Commons. Permissions beyond the scope of this license is available here. 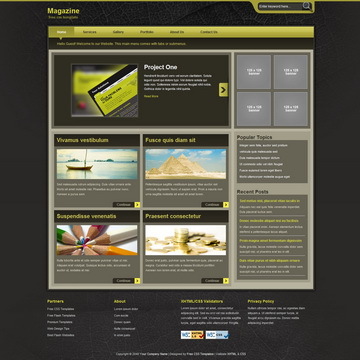 You are allowed to download, edit and use this Fruit Art HTML CSS layout for your commercial or non-commercial sites. Please share Fruit Art Template to your friends. Thank you.